Harnessing the power of QliqSOFT and integrated medical devices, patients can participate in real-time result sharing with their medical providers for routine engagement and intervention. Likewise, providers can utilize this technology to manage more patients, more efficiently. 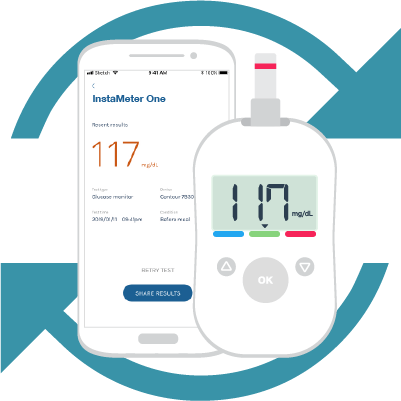 Patients, imagine a glucometer that can text you a reminder to perform a blood test, watch your diet, and communicate with your care manager. Whether as a paired system with a bluetooth diagnostic device or as part of a calendar-driven reminder system, Chronic Care Management by QliqSOFT can be applied to any and all use cases. From Heart Disease and COPD to Cancer and HIV, our solution bridges the communication and engagement gaps between patients and providers.